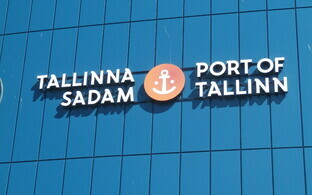 The initial public offering (IPO) of Estonian state-owned port company AS Tallinna Sadam (Port of Tallinn) was oversubscribed by more than threefold, and the price of the company's share was approved at €1.70, putting the total gross proceeds of the offering at €147.7 million. 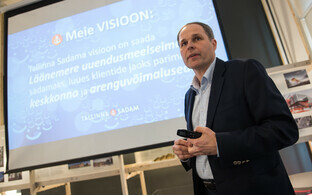 The shares become tradable on the Tallinn Stock Exchange next week. 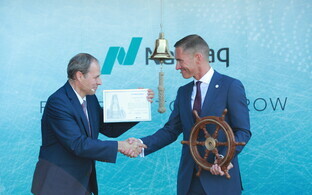 "The interest of investors, both Estonian retail investors and pension funds as well as international funds, in Port of Tallinn shares was substantial, and that provides us with a sense of security that we have earned the trust of investors as a stable dividend share," CEO Valdo Kalm said in a press release on Thursday. 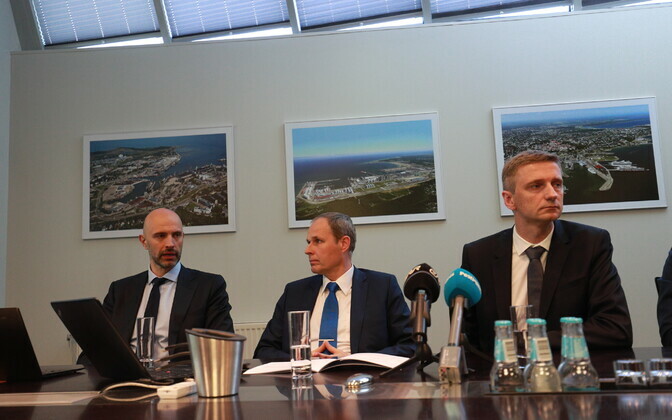 "One of our very important goals in listing the shares on the stock exchange was to give every Estonian the opportunity to be a part of the future of the Port of Tallinn," he explained. "The number of people who used that opportunity was impressive, and I thank you all — the people of Estonia — for your trust in us. At the same time, the fact that 22 professional investors took part is recognition of our company and the Estonian economy." According to Minister of Economic Affairs and Infrastructure Kadri Simson (Centre), the results of the IPO prove that the government's decision to list the minority holding of the state-owned port company was the right thing to do. She added that the aim of the IPO was to offer Estonians and pension funds new opportunities for investing in Estonia as well as to activate local financial markets. Estonian retail demand comprised 23% of the total demand. The aggregate allocation to retail investors is 18,404,968 shares, representing approximately 21% of the total number of the offer shares. In all, 51% of retail investors subscribed for up to 1,000 shares and 78% of all retail investors subscribed for up to 3,000 shares. All retail investors are allocated 100% of their subscribed amount up to 1,000 shares. For subscriptions of up to 3,000 shares, the allocation for retail investors for the part exceeding 1,000 shares is 51.34%. The supervisory board, management board and employees of Port of Tallinn group companies are allocated 100% of their subscribed amount up to 2,000 shares and for subscriptions of up to 3,000 shares, the allocation for the part exceeding 2,000 shares is 51.34%. Above 3,000 shares, all retail investors are allocated 4.5% of subscribed shares. Estonian institutional demand comprised approximately 29% of the total institutional demand, of which the majority was generated by Estonian pension funds. Total Baltic institutional demand comprised 34% of the total institutional demand, with the rest of the demand coming from institutions in the Nordics 27%, U.K. 21%, the rest of Europe 8%, U.S. 8% and others 1%. Shares allocated in the offering will be eligible for any dividends paid on the shares for the financial period starting 1 January, 2018, and for any subsequent financial period. Shares allocated to investors will be transferred to the securities accounts of investors on or about 12 June. 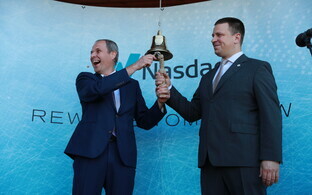 Trading in Port of Tallinn shares on the Nasdaq Tallinn Stock Exchange Baltic Main List is expected to commence on 13 June. 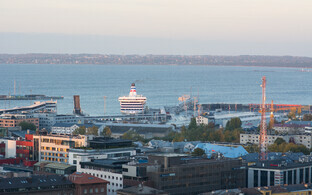 The Port of Tallinn on 25 May published its IPO prospectus, according to which retail investors in Estonia and Estonian and international institutional investors were able to subscribe for offer shares in the IPO from 25 May 25 through 6 June. 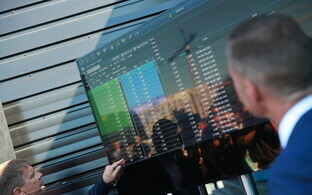 The price range of the offer shares was from €1.40-1.80 per share.